Westin Nanea Ocean Villas - You Found Us! 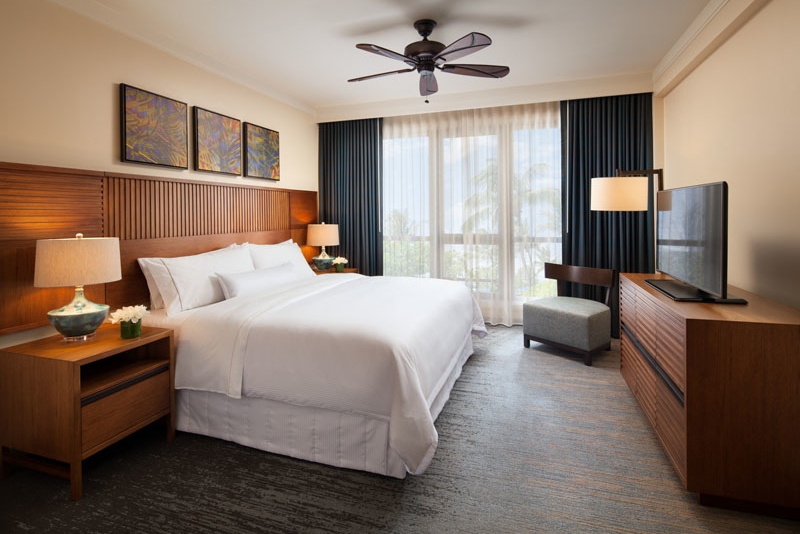 WE Have The Lowest Rates! We have the Lowest Advertised Rates-Book with Confidence For a Stress-Free Vacation! 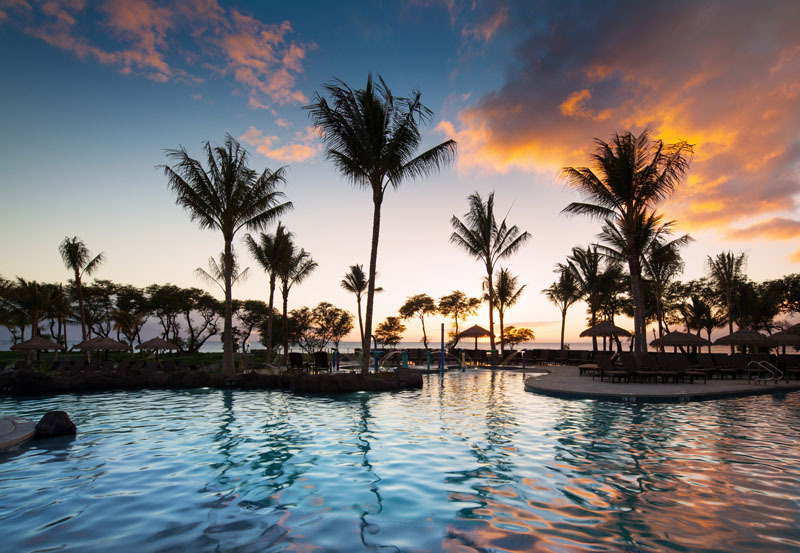 Say “NO” to the “NEW” Online Traveler & Service Fees now being charged to you the traveler by the large booking online vacation platforms. They are now charging you the traveler up to 5-12% additional fees on top of your room rates. 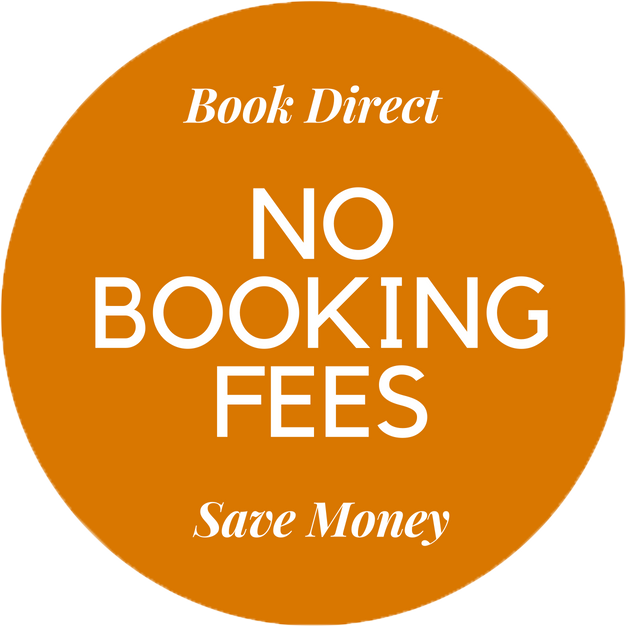 Book the exact same units with us and never pay those fees again! No Booking Fees, No Processing Fees, No Parking Fees, No Extra Guest Fees! 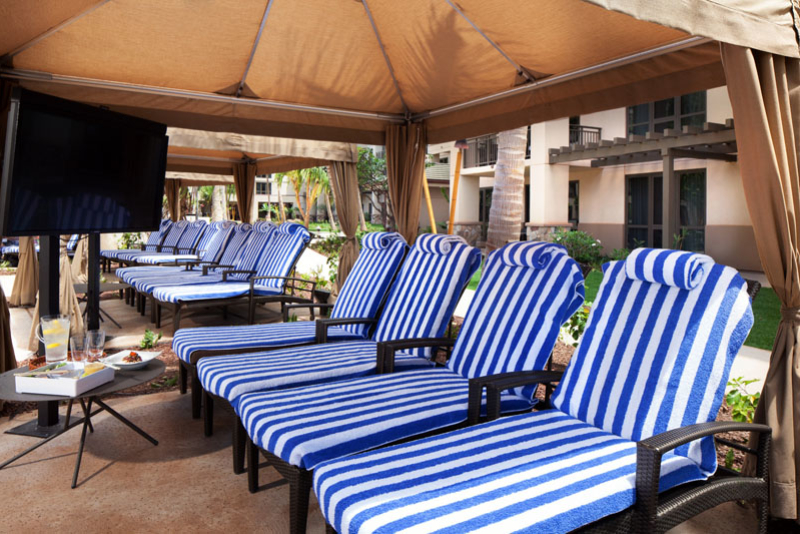 No Timeshare Presentations! 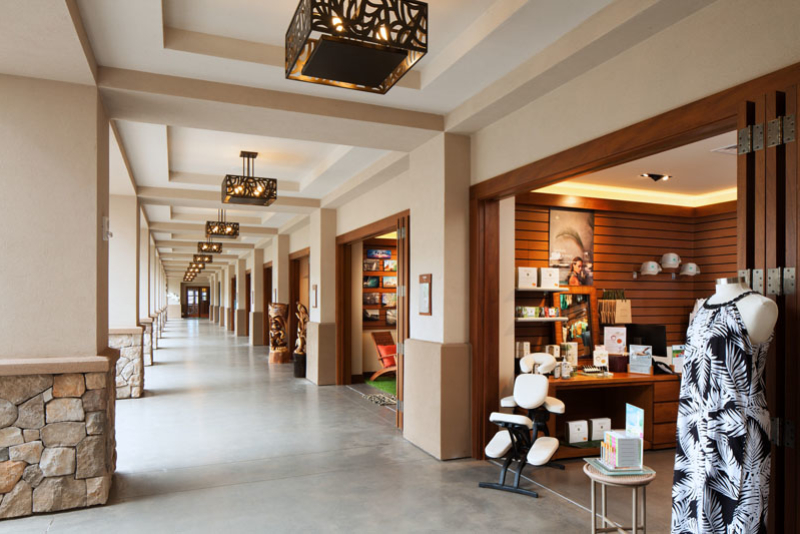 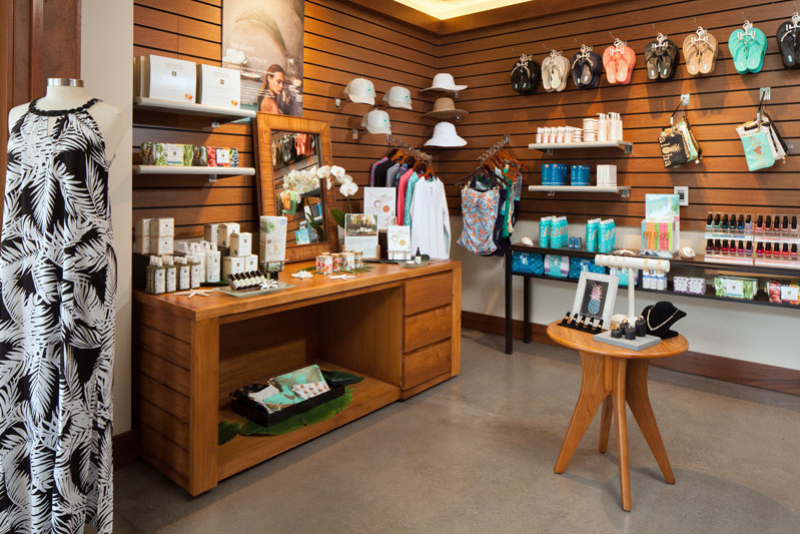 Beauty and comfort are your ultimate rewards when you arrive at the Nanea. 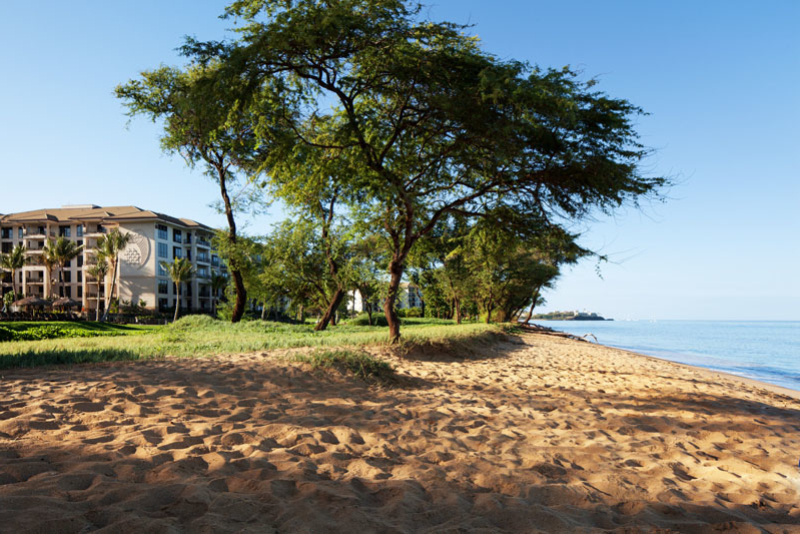 Situated on 16 stunning beachfront acres with views of our neighboring Islands, the backdrop is the azure blue waters of the Pacific. 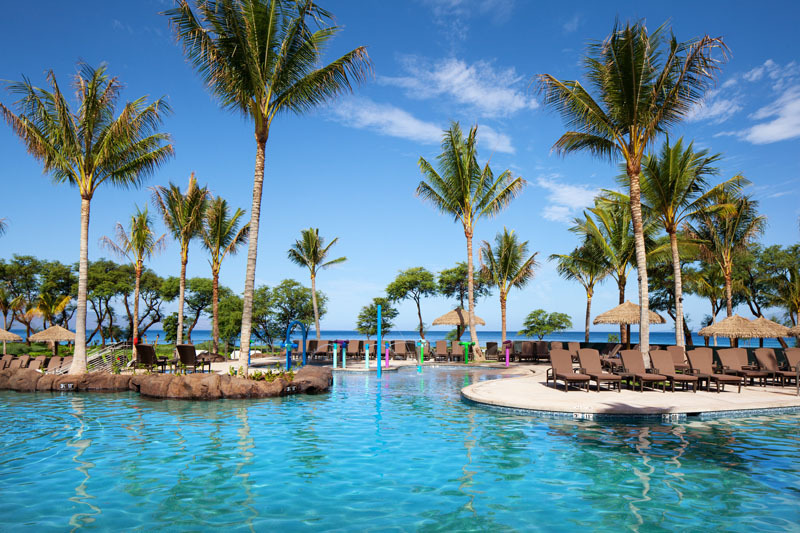 Wonderful swimming and snorkeling beaches are yours at the Westin Nanea Ocean Villas. 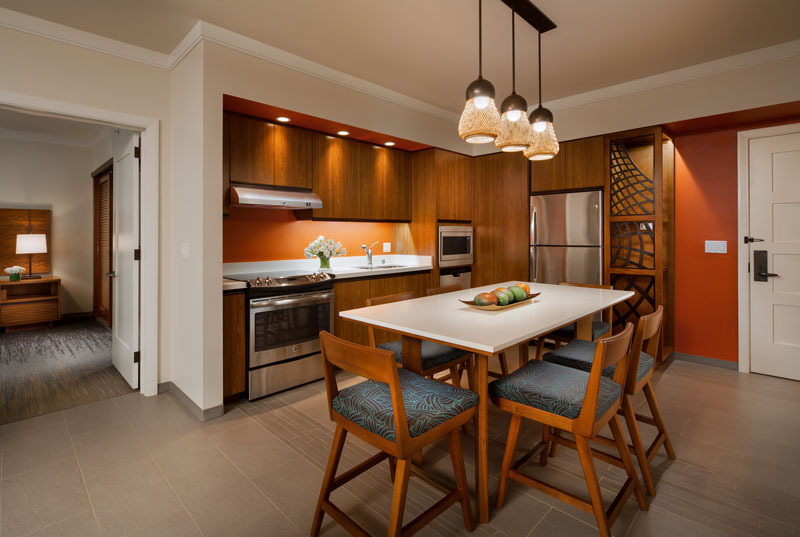 Fully equipped condominiums, masterfully designed, richly furnished and exceptionally comfortable for the ultimate accommodations. 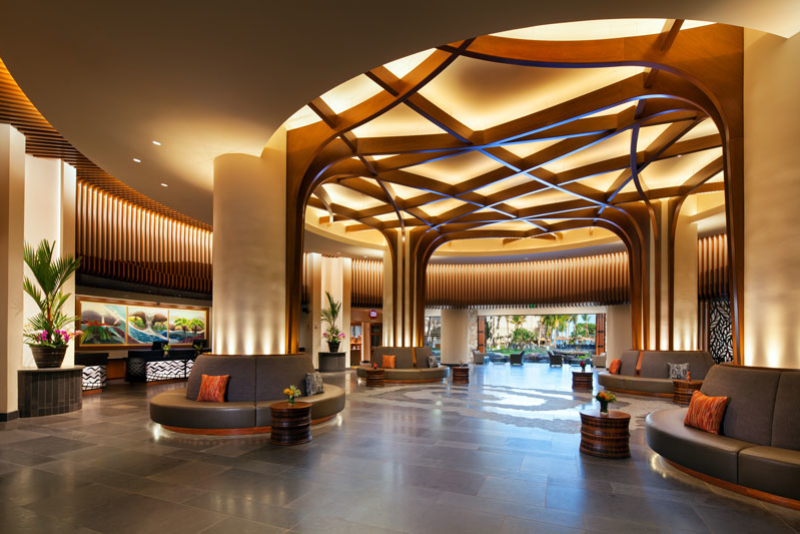 Hotel amenities with condo living are yours in this exquisite resort. 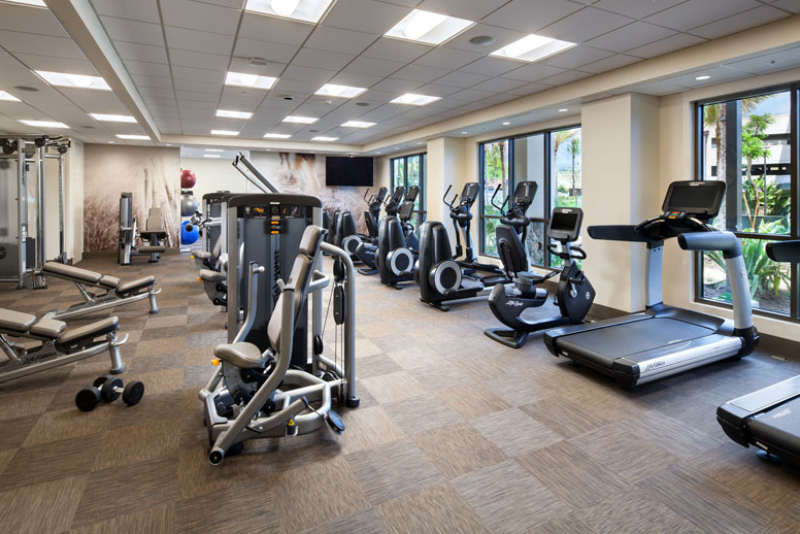 We have great specials going on for 2018-2019! 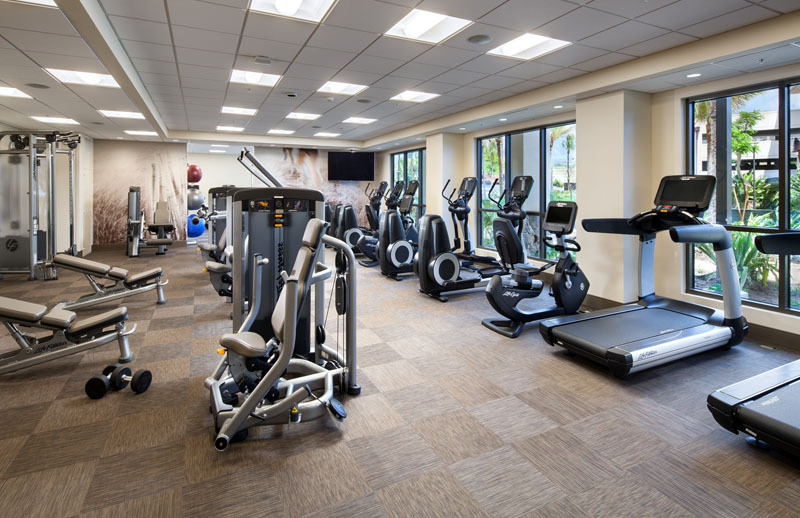 Call or email us! You can book directly online safe and secure by clicking the reservations tab above. 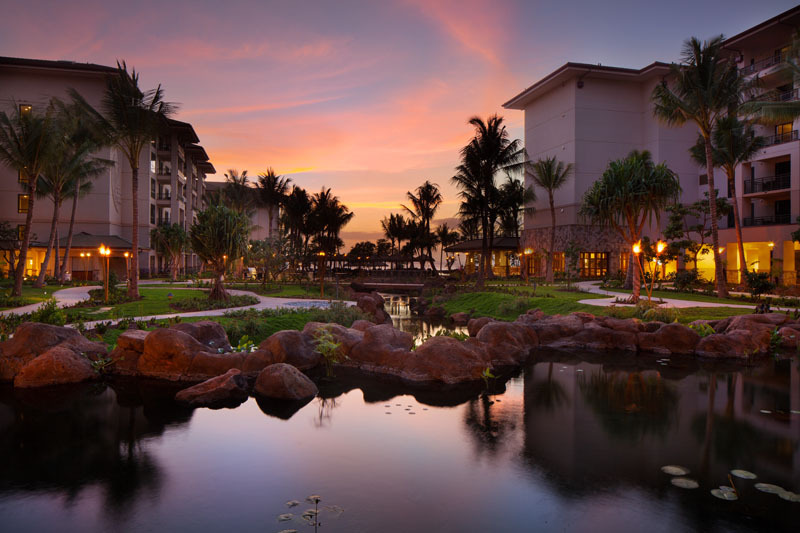 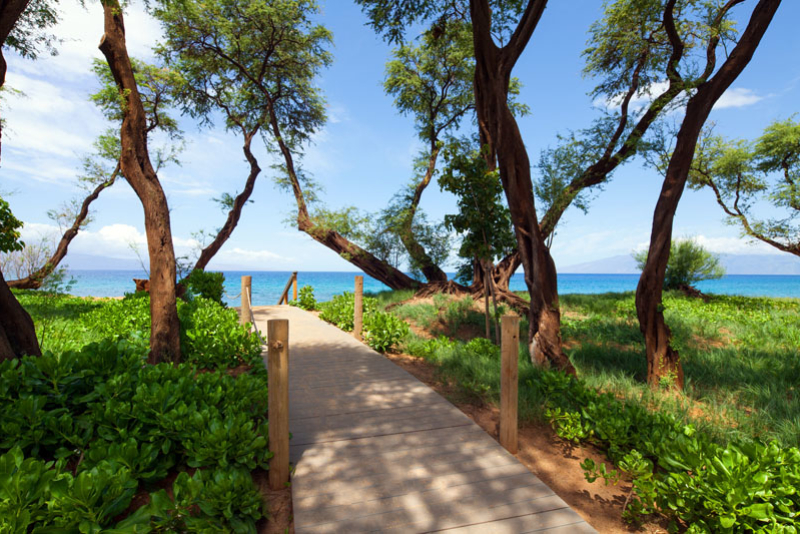 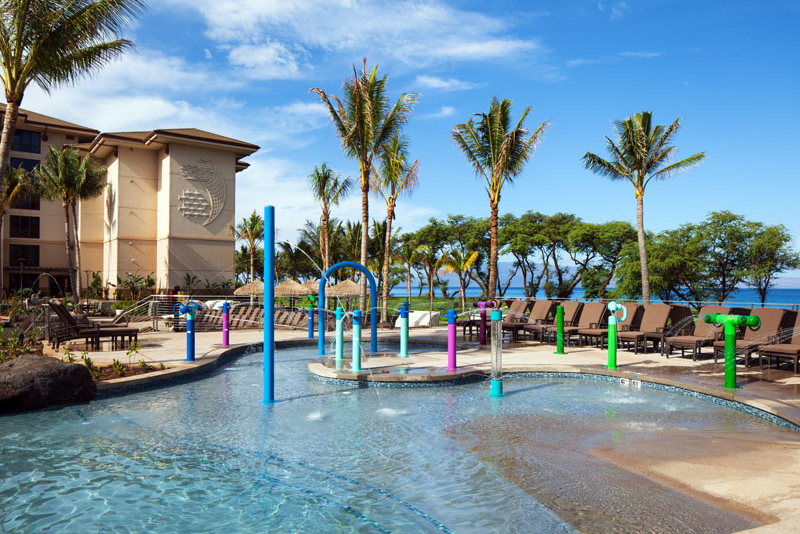 We also book The Westin Ka’anapali Ocean Resort Villas next door! We have Studios, 1 and 2 Bedroom Villas, we also get up to 1/2 off rates!! 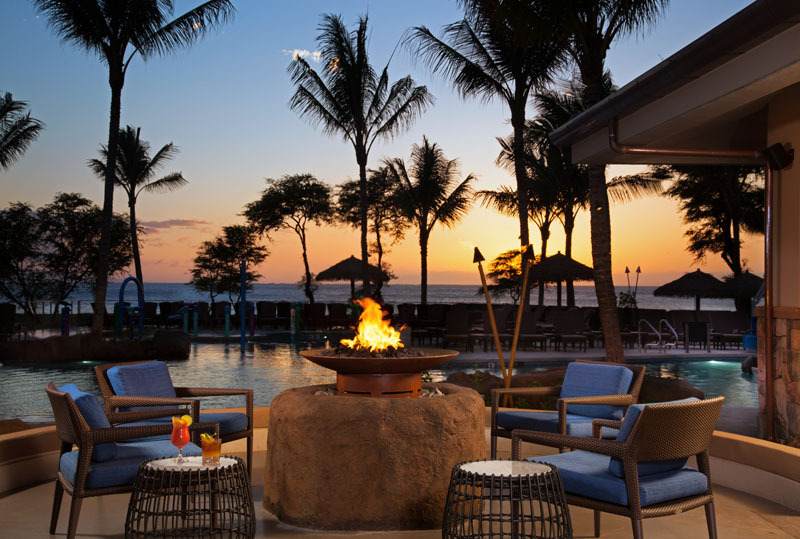 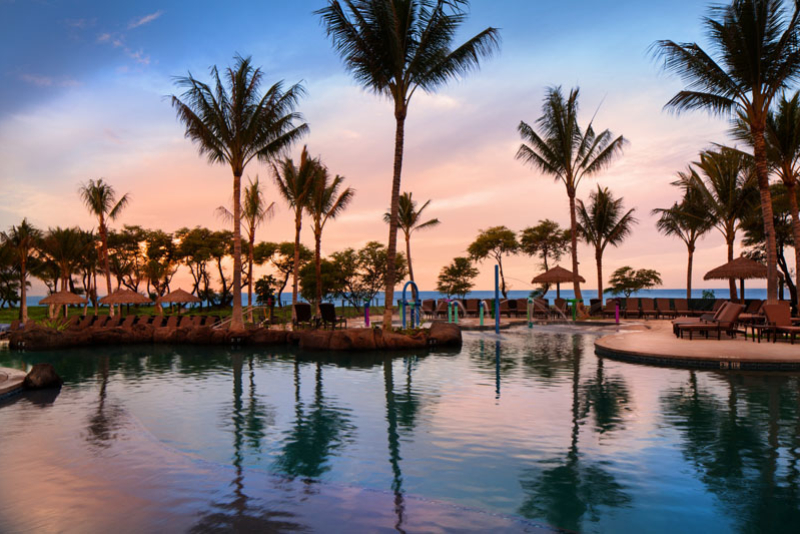 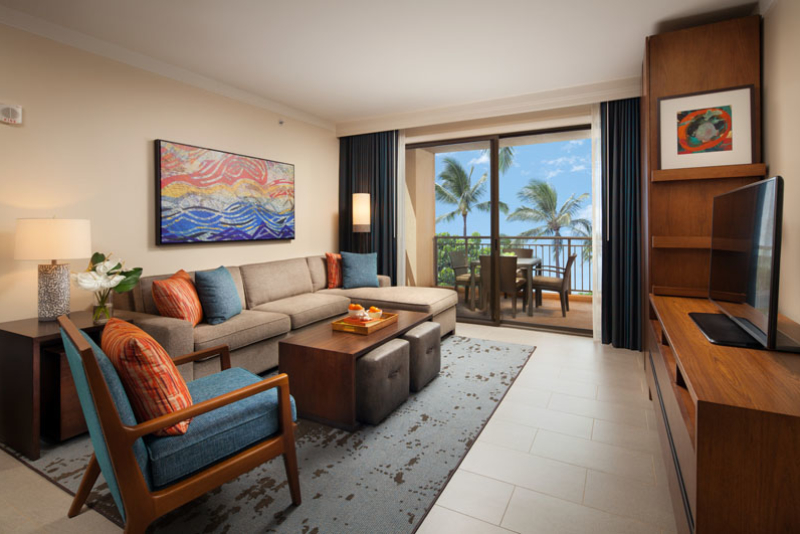 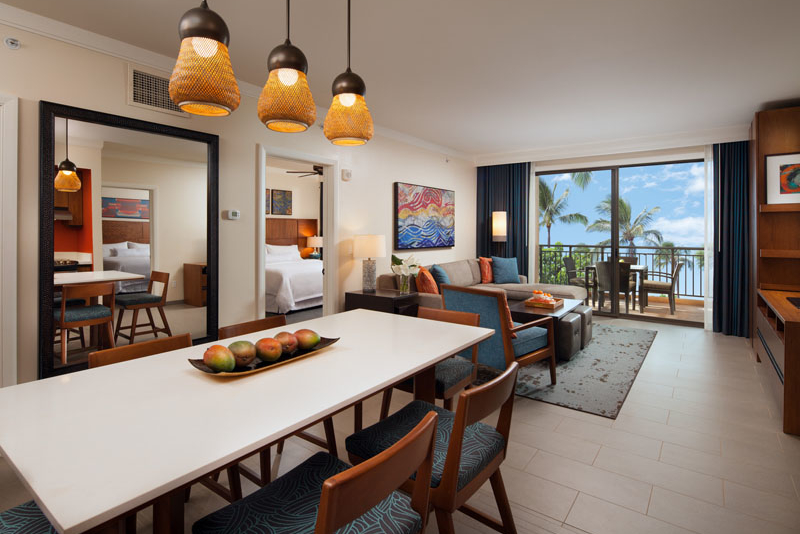 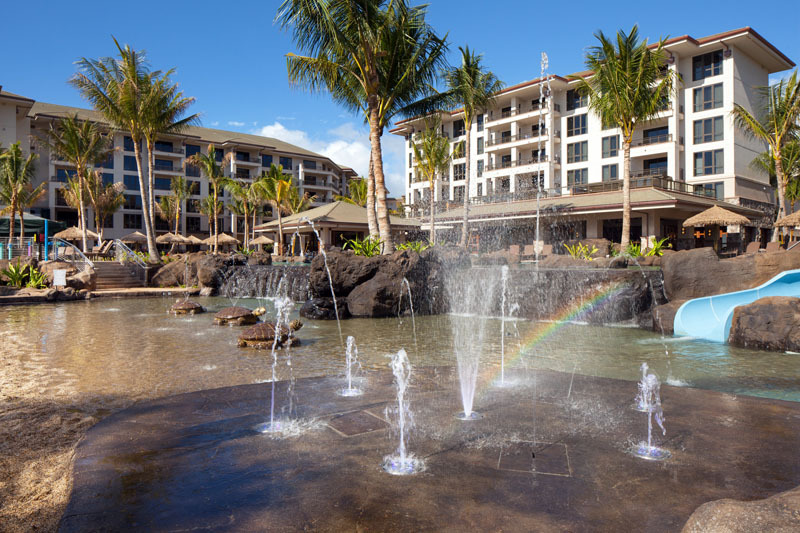 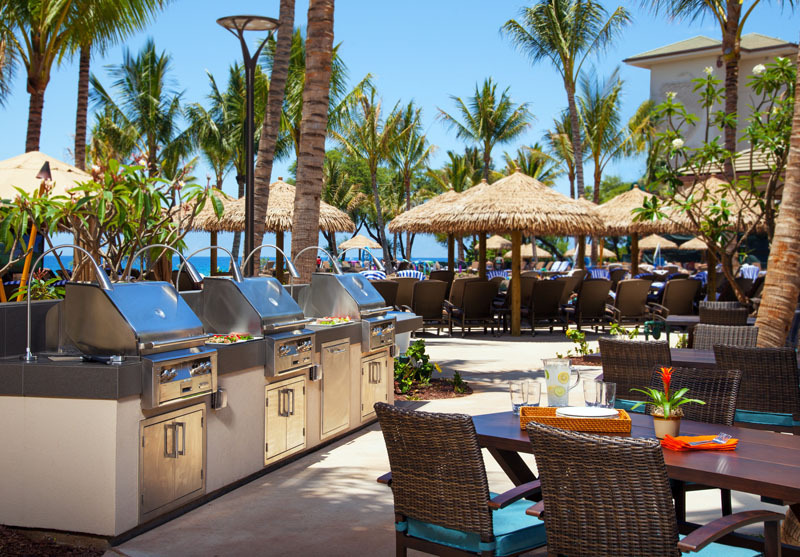 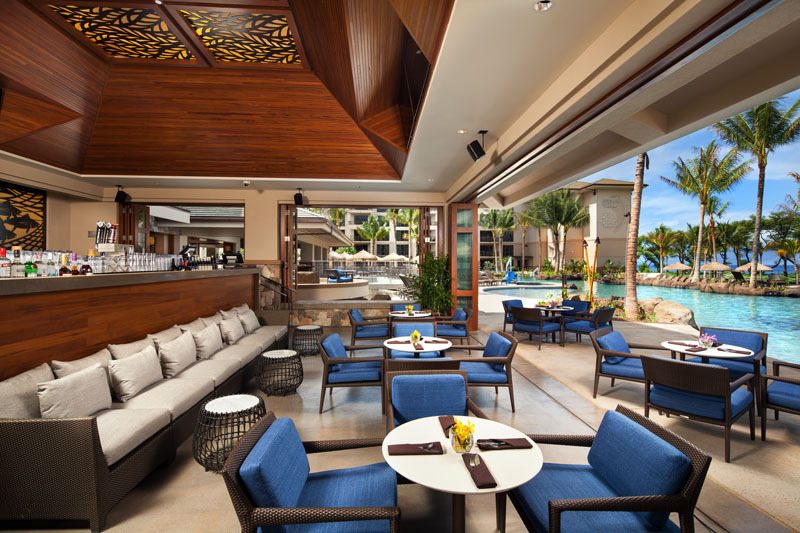 The Westin Nanea Ocean Villas is an uncommonly luxurious and newest Maui vacation destination. 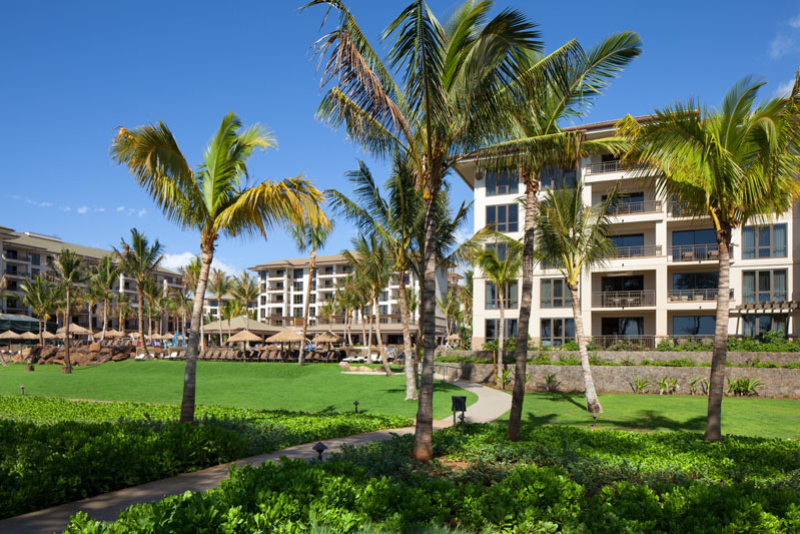 It offers unique villas that embrace both Westin’s standard of quality and Maui’s most spectacular beaches in the World. 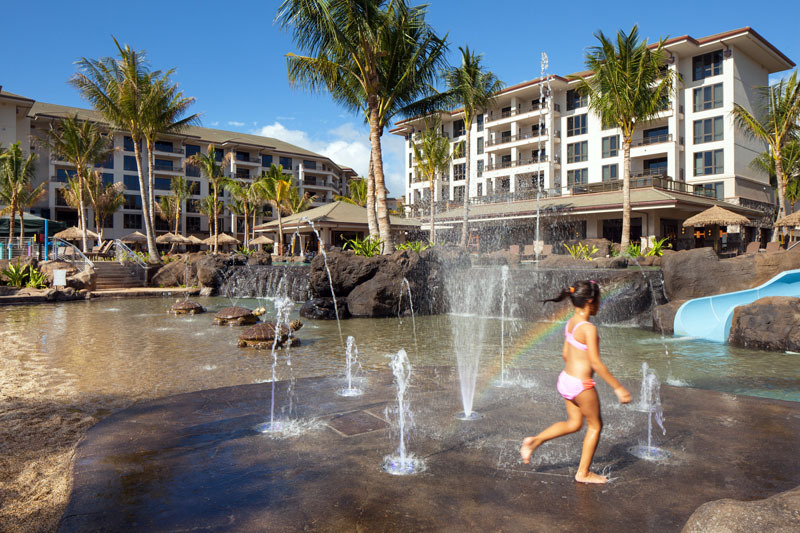 The Westin Nanea Ocean Villas is set along a pristine stretch of Ka’anapali’s North Beach considered one of the best beaches in America! 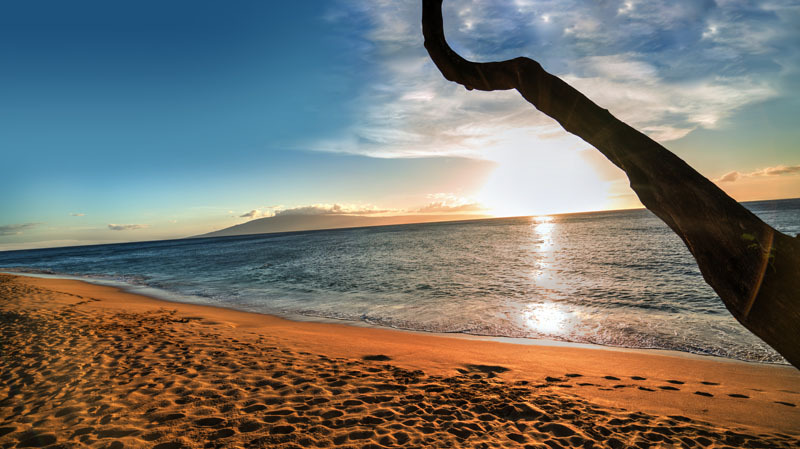 Where the golden sands gently touch the blue waters of Maui. 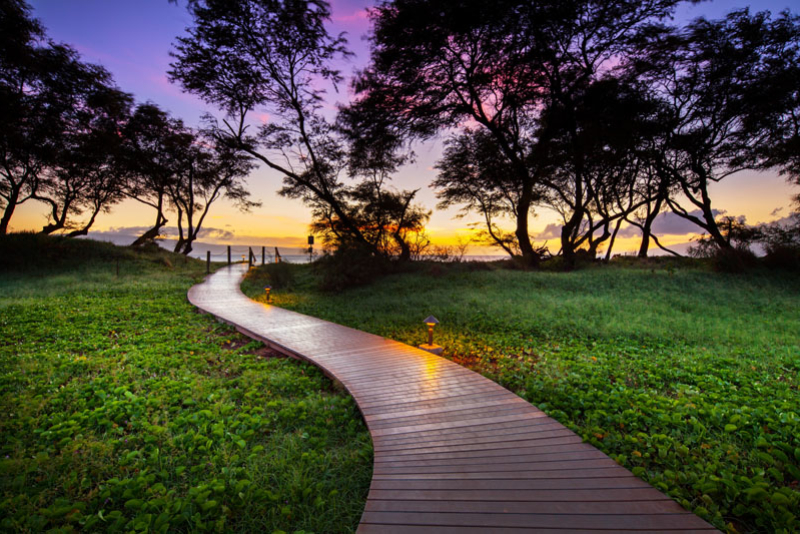 After the sun sets take a stroll on our walking path to the famous Restaurant of Oahu. DUKES of Maui is now open for that special meal or cocktail. 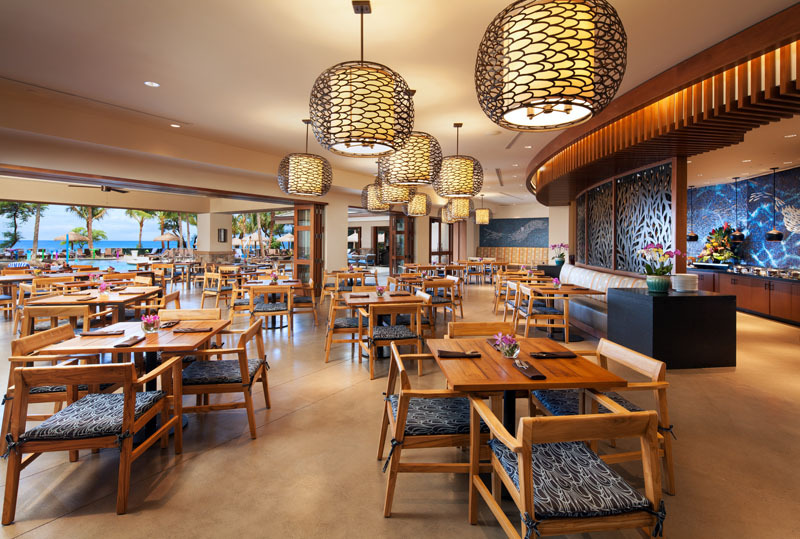 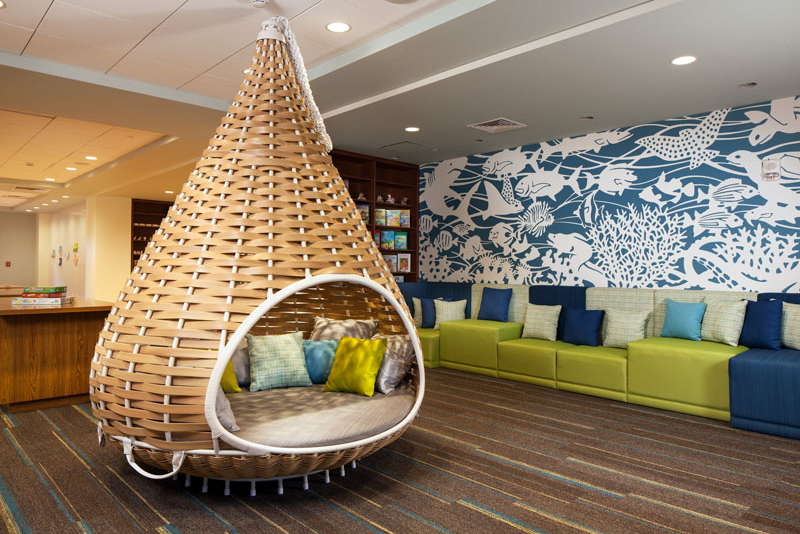 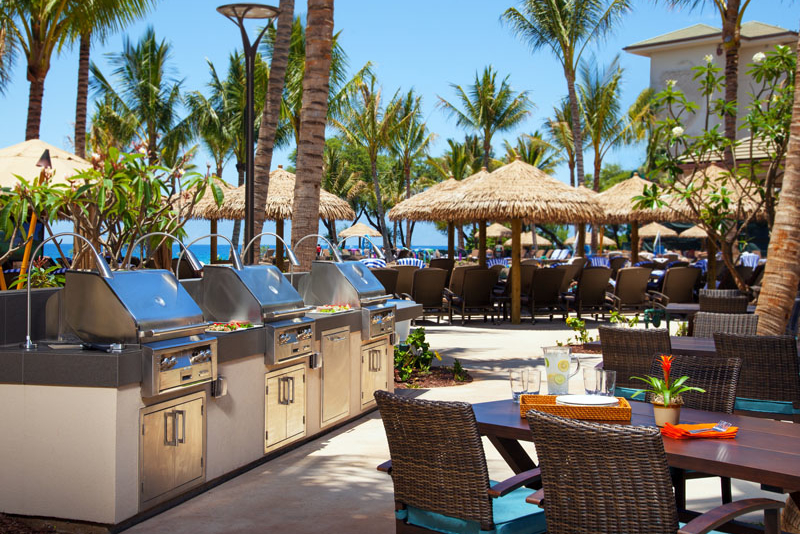 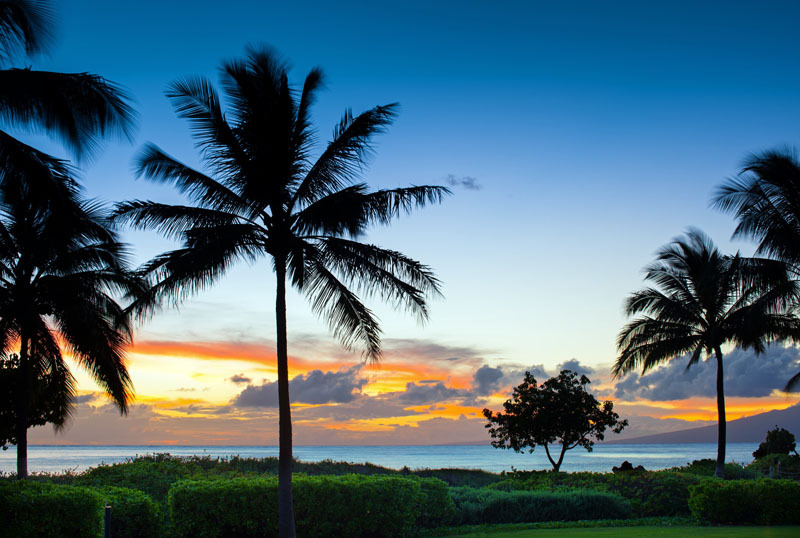 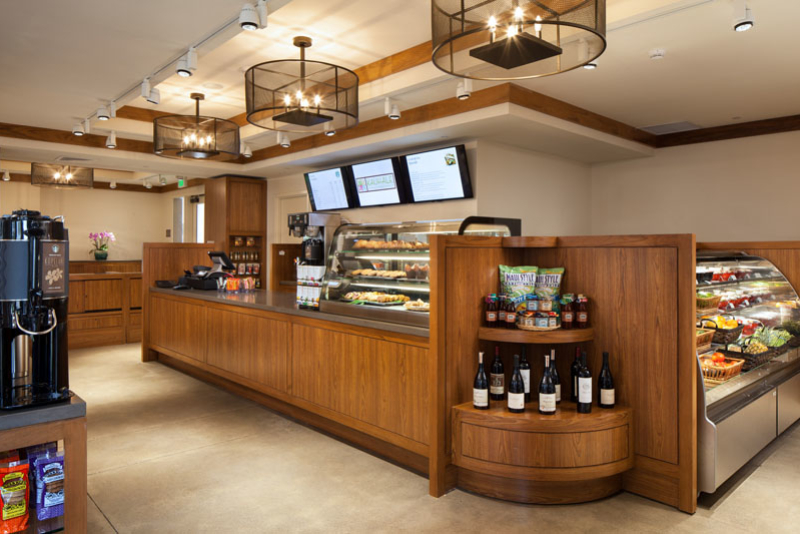 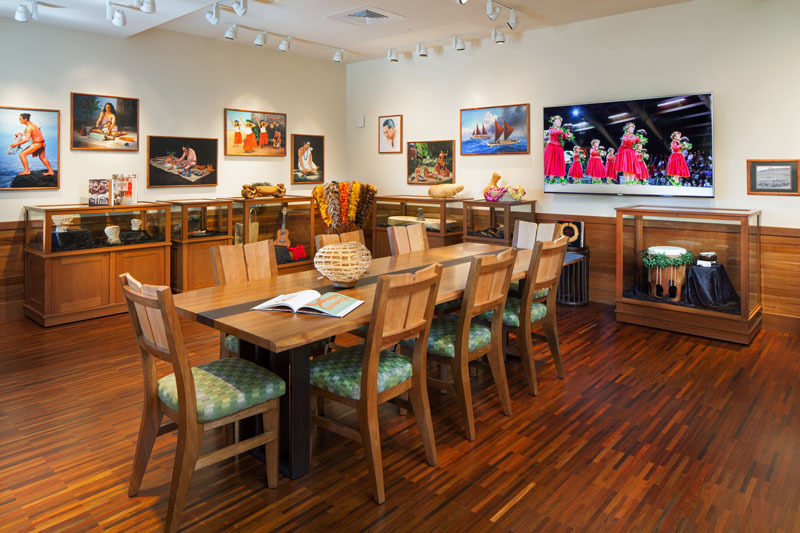 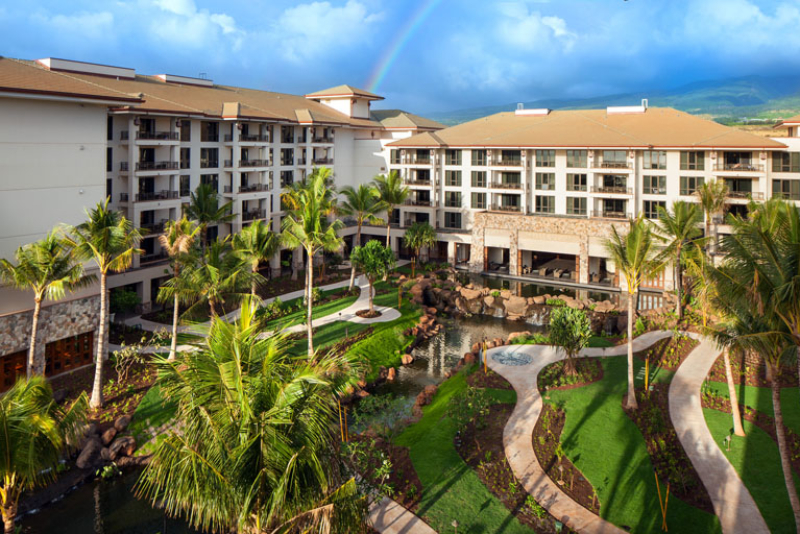 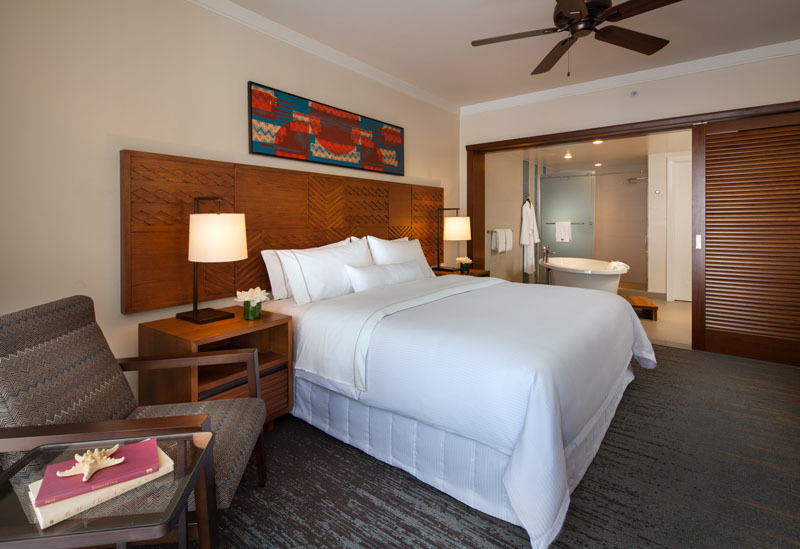 The harmony of Hawaiian culture is exemplified in this Westin property, you’ll see why the moment you arrive. 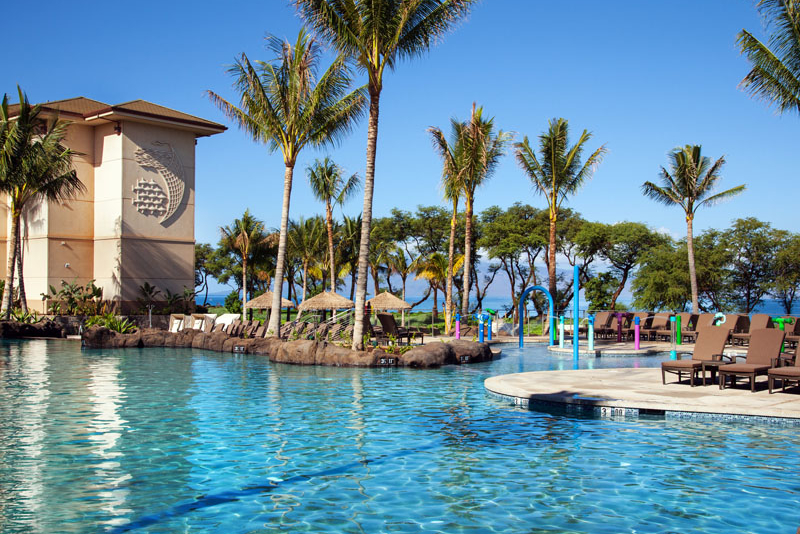 The resort offers an extensive list of amenities, a magnificent recreational heated lagoon pool, beach pool (sandy bottom), and an unlimited array of activity options. 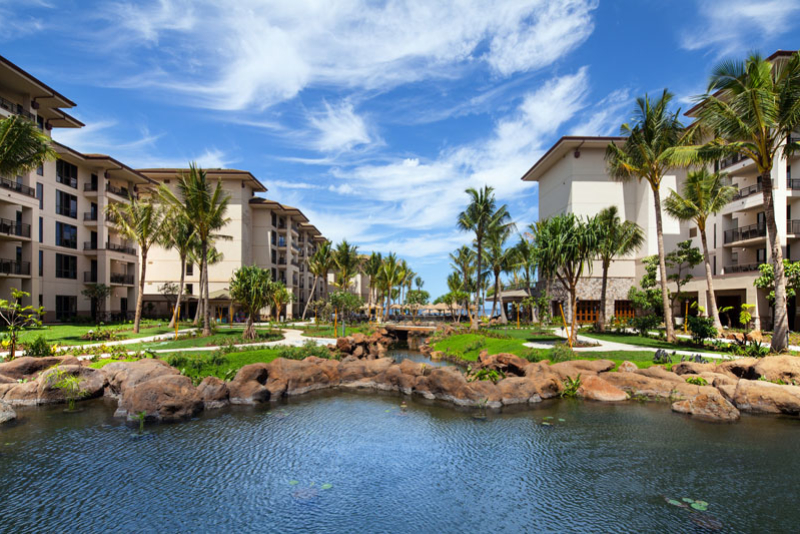 Westin is a return favorite for families, couples, honeymooners, and the business traveler. 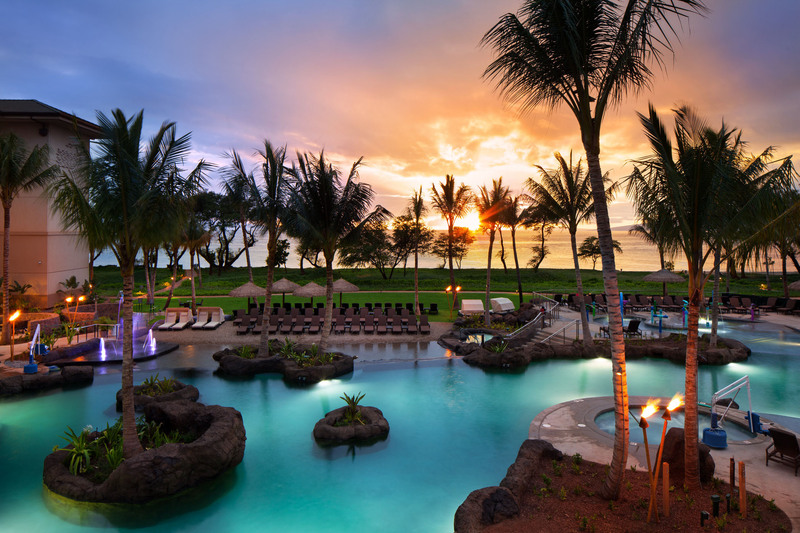 Arrive any day of the week! 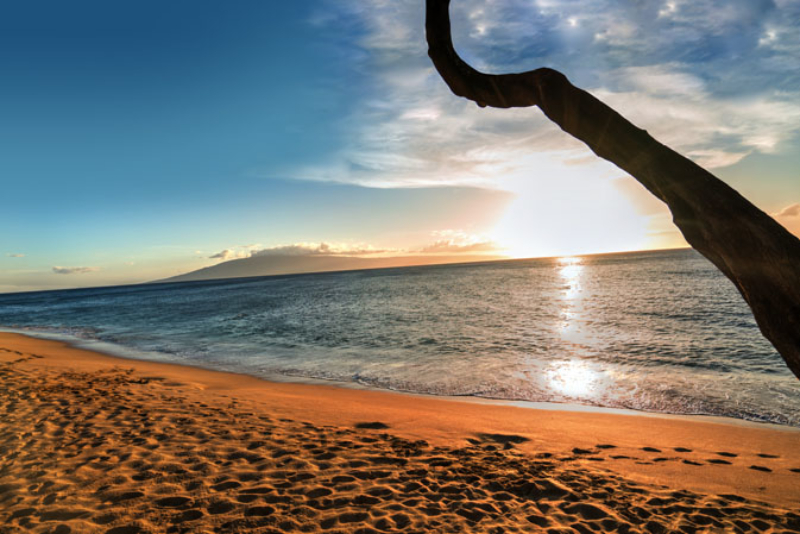 Stay as long as you like. 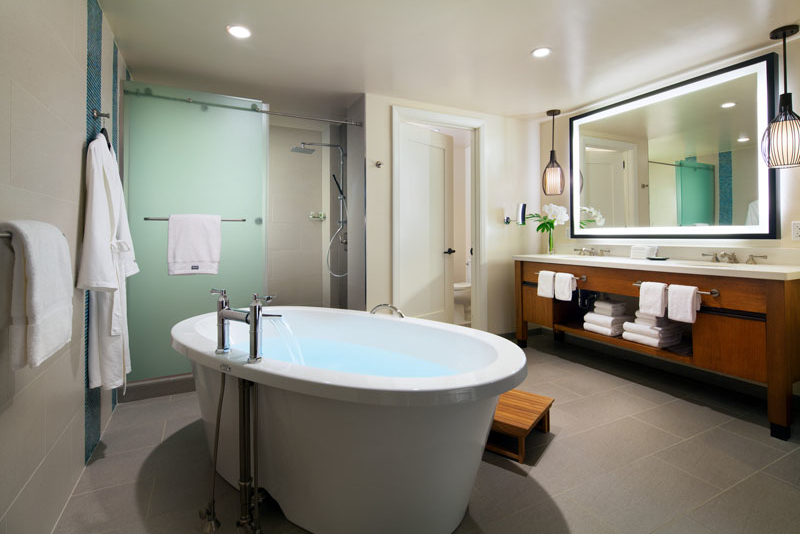 By Request Only. Please call our office for availability and rates. 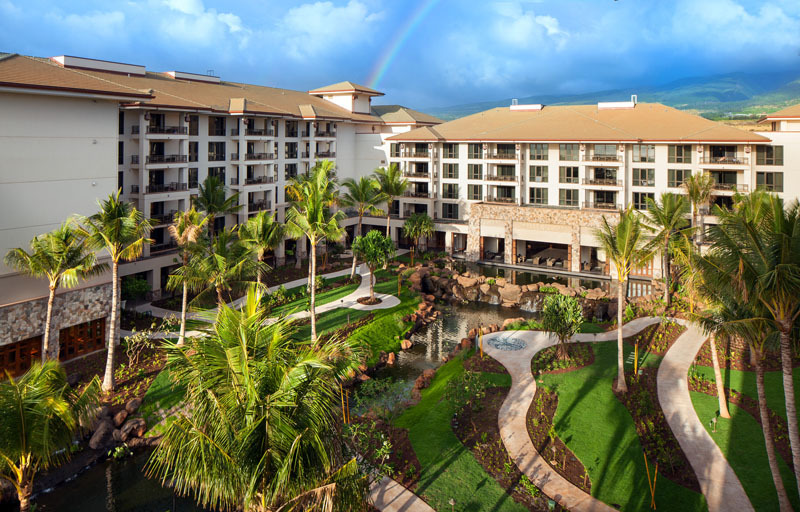 Come see why Westin Nanea Ocean Villas will become one of Maui’s most prestigious premier vacation resorts.